Our local media enjoys covering meetings in our city, promoting them with top notch coverage. 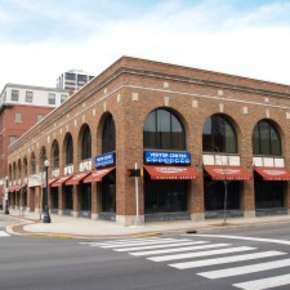 Visit Fort Wayne offers assistance in all media obligations from distributing news releases to setting up on-site interviews. 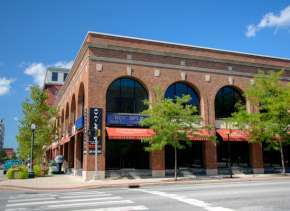 Each of Fort Wayne's venue staffs works for you and your group only, focusing on every detail to ensure a successful meeting. 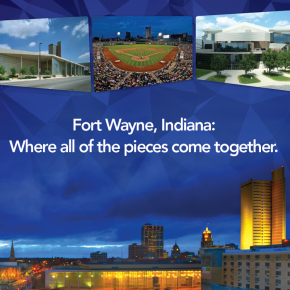 Visit Fort Wayne and our partners will pick you up and drive you around to visit our great city, including stops to your meeting venue, restaurants options and entertainment opportunities. Need a last minute change to you meeting? Don't worry, we have your back. 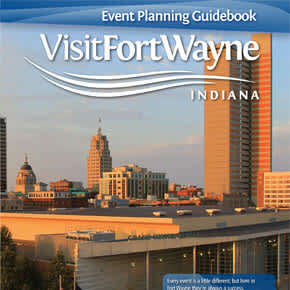 Visit Fort Wayne Services Department excels in last-minute tweaks to any aspect of your meeting.